Premium solid teak, grade 304 stainless steel and Viro® all weather weave make this high quality Mauritian garden set. 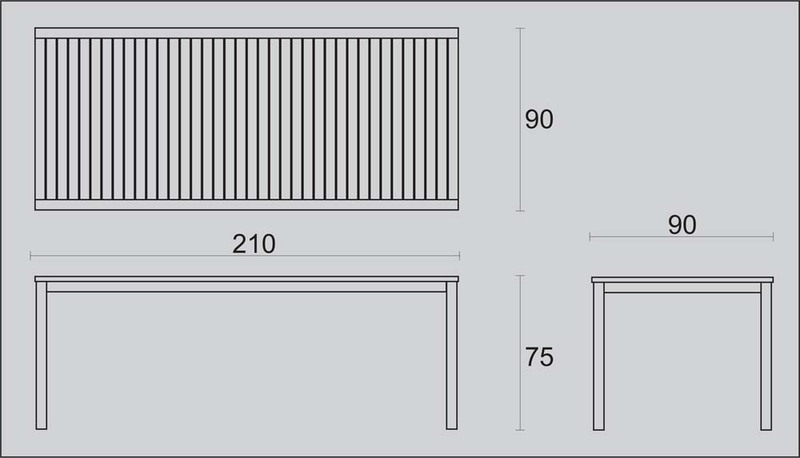 You can choose a fixed 210cm teak and stainless steel table or for the larger garden we have the 8 to 10 seater double extending Riviera table. 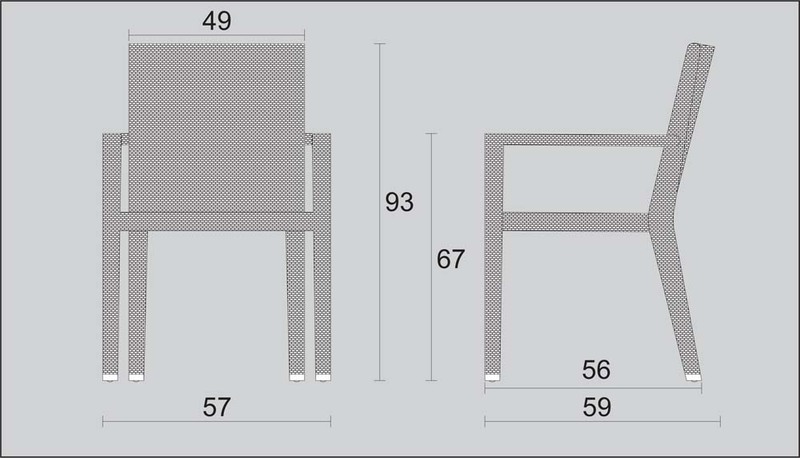 Both tables are fully machine made using solid teak with stainless steel legs and frame. The set includes 8 Viro All Weather weave stacking armchairs which are comfortable, stylish and durable. Viro® is made in France by Ferrari and specifically engineered for outdoor use. UV resistant, weather proof, non fade, non toxic and eco friendly; Viro® weave is easy to clean and look after. The chairs can be stacked 4 high for easy storage. This garden set is fully machine made to ensure a longlife, durability and comfort.